Where we shower your pet with TLC! Ask about our deshed packages. 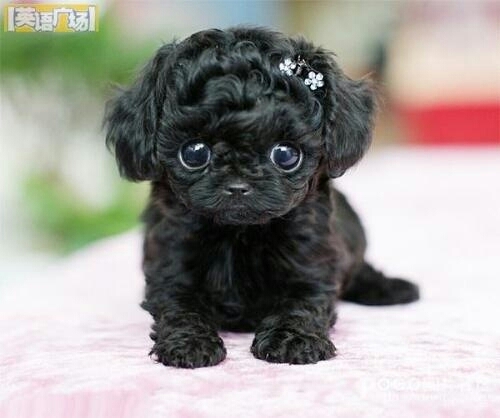 Your pet will love you and so will your vacuum! Upgraded shampoo and conditioner, bluebery facial, teeth brushed, breath spray and nails dremeled. 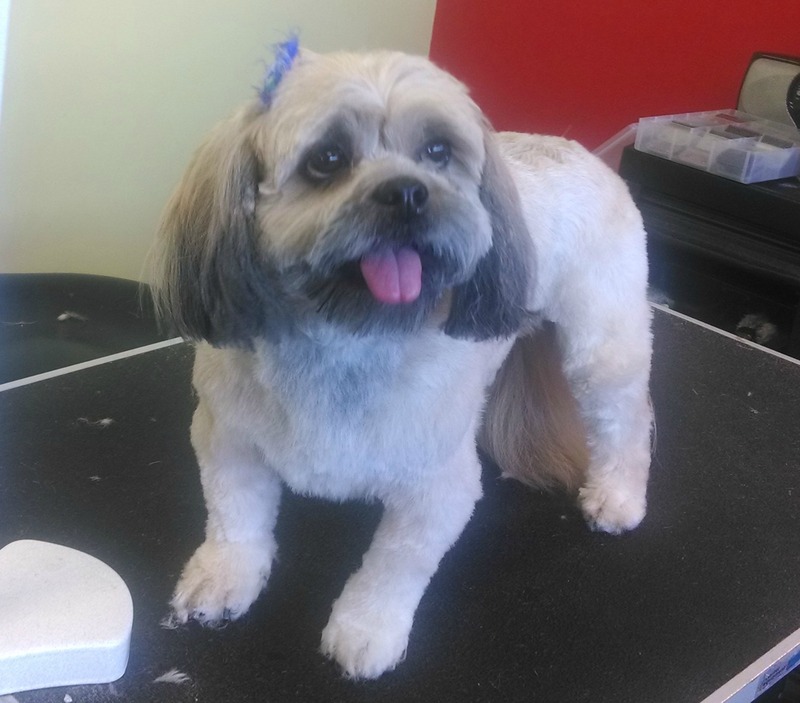 Whether your cat needs a trim or your puppy has taken a run in the mud, a visit with dog groomer will put a smile on their face, and shine in their coat. 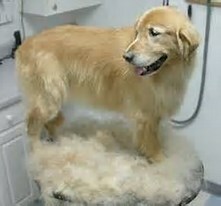 Full grooming sevices include a bath with a premium shampoo, 15 minutes brush out, nails, ears cleaned and a hair cut of your choice.